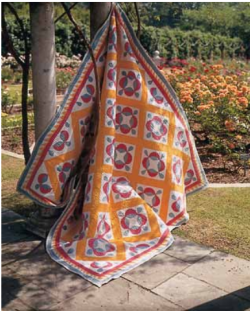 Looking for a new pattern for a bed quilt? Here it is! 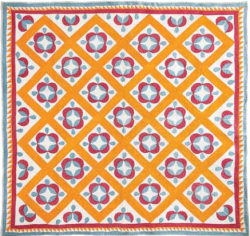 This beautiful quilt will work with any room. Just choose the colors that match best! 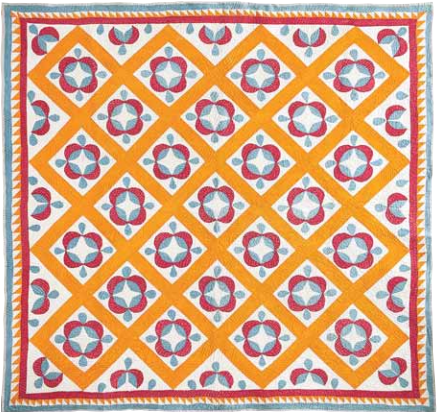 "A classic combination of solid-colored fabrics including cheddar and turkey red makes this striking antique quilt truly timeless."